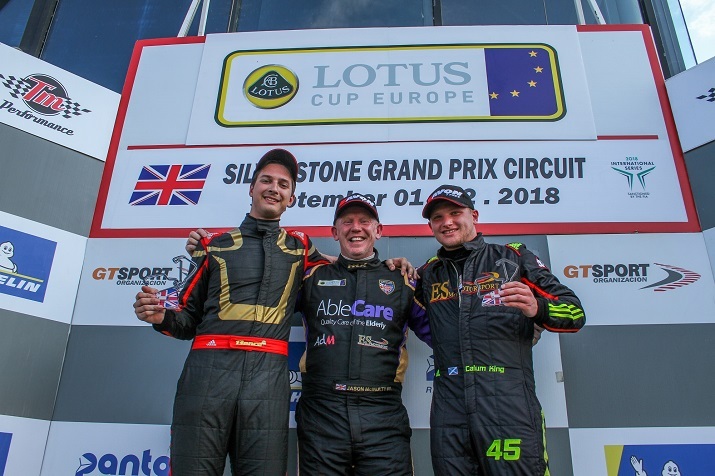 Jason Mcinulty celebrated Lotus Cup Europe success on home tarmac at Silverstone this weekend (1-2 September), but with a victory in race two, Bence Balogh sealed the 2018 championship ahead of the final rounds of the FIA International Series’ 2018 season at Le Mans later this month. 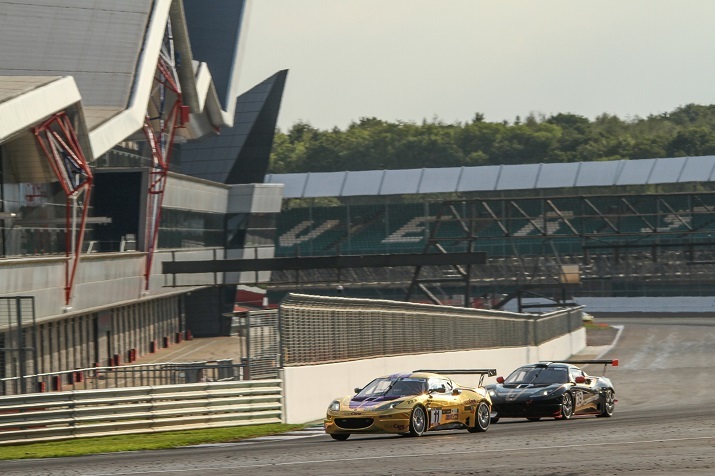 Hungarian driver Balogh took his fourth pole position of the year on the Silverstone Grand Prix circuit, but lost out to his British Evora rival on the opening lap of the first race. The two ran in close company for the duration of a tense race, but McInulty kept the lead beyond reach. 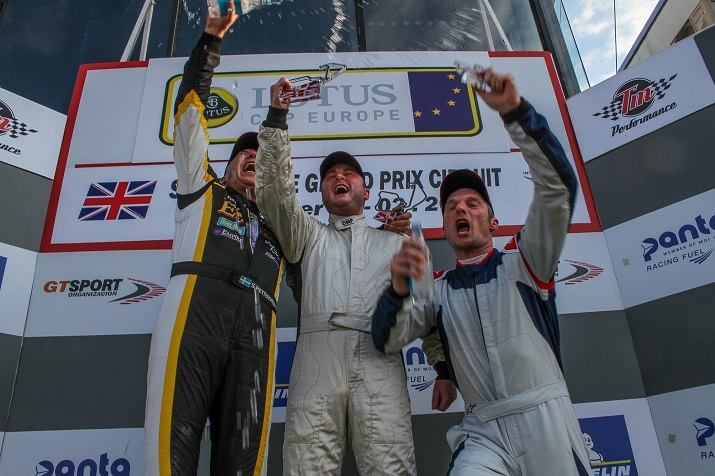 Third place was claimed by an ecstatic Calum King; the Aberdeen-based MINI racer was making his Lotus Cup debut in a V6 Exige at Silverstone. In the second race, McInulty held the advantage off the rolling start, but could not resist Balogh’s attack in the early stages. Once he lost the lead, the British driver fell into the clutches of compatriot Steve Williams. Just as the Evoras swapped positions for second place, a red flag halted the race a few minutes early, following an oil spillage on the track. This meant that McInulty held onto the position. 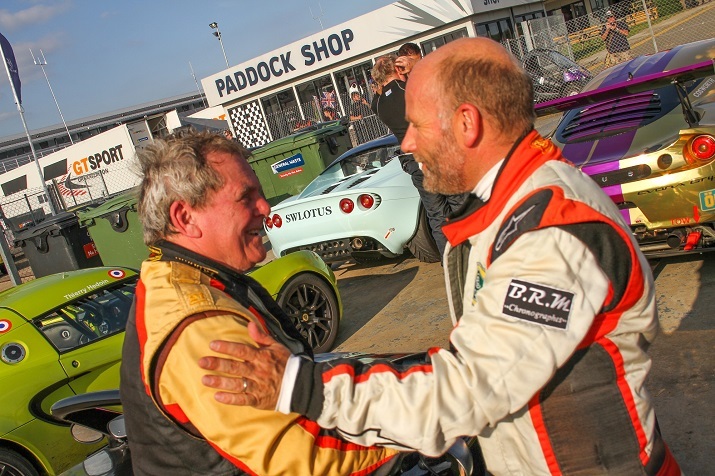 The Open class wins were claimed by David Harvey, whose 340R had the better of category title leader Andrew Wright’s Series 1 Exige and the Series 2 Exige of Pete Storey. 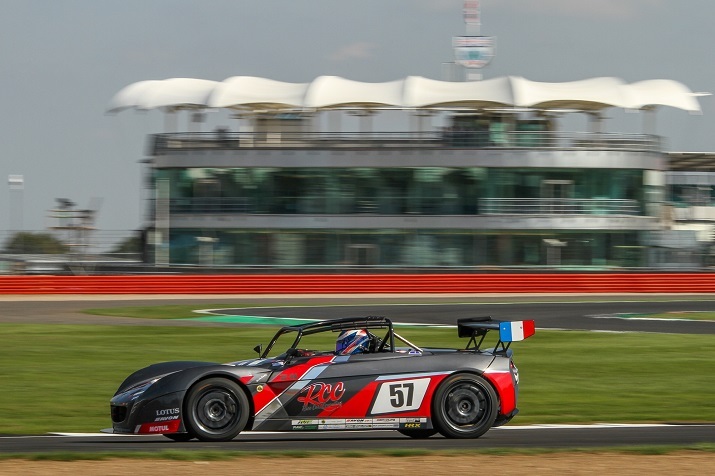 Meanwhile Frenchmen Anthony Fournier and Christopher Laroche shared the 2-Eleven class honours, with British driver Neil Stothert completing the podiums. Two close Production class battles were one of the highlights of the weekend. In the first, series returnee James Knight celebrated a win, having held off the dominant Elise Cup Rs. In race two, Thierry Hedoin followed up on his Zolder success with a second victory. Having missed out on the class wins, Sven Pettersson will not be able to challenge for the overall title at Le Mans. 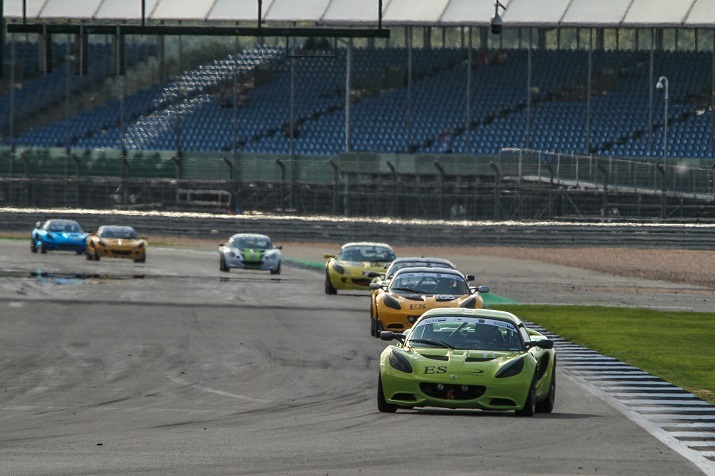 However, two podium finishes for the Swedish Elise Cup R driver means that he takes the Production class crown. 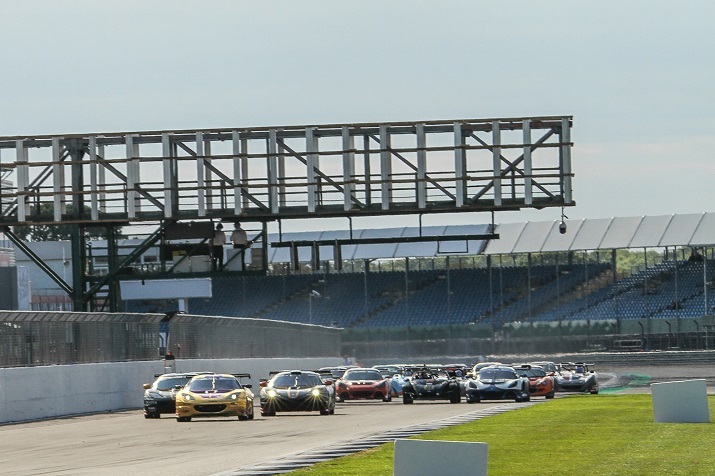 With 2-Eleven and Open class titles still to be decided, the final rounds of Lotus Cup Europe will take place at Le Mans on 29-30 September, supporting the hugely-popular 24 Heures Camions event.